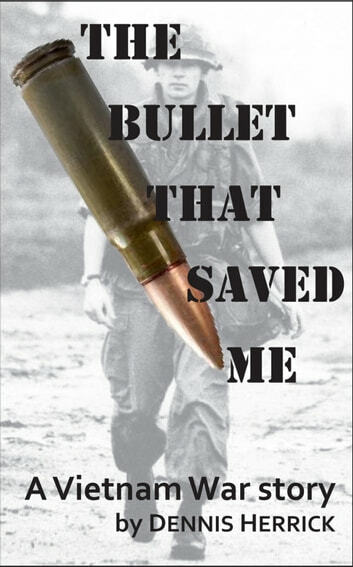 A Vietnam infantry veteran saved an enemy soldier's AK-47 bullet from the war. Whenever he holds it today, it takes him back 40-some years to 1969 when it was a dangerous time to be a young man in America. He remembers his war experiences, his buddies, and what it was like for all of them in the jungle warfare. Many aging combat veterans will identify with this fiction short story .